Fortnite PlayStation Plus free Carbon pack is now available for free on the PlayStation Store. The new Fortnite PlayStation Plus free Carbon pack includes new Carbon Commando Outfit and Carbon Pack Back Bling cosmetic items. The new Carbon Commando Outfit and Carbon Pack Back Bling are now available exclusively for PlayStation Plus members for free. The new Carbon pack is now available in the US, Australia and the United Kingdom including several other countries. Fortnite recently received a new Waypoint Rare Skin style with the latest Fortnite V8.01 Patch Update. 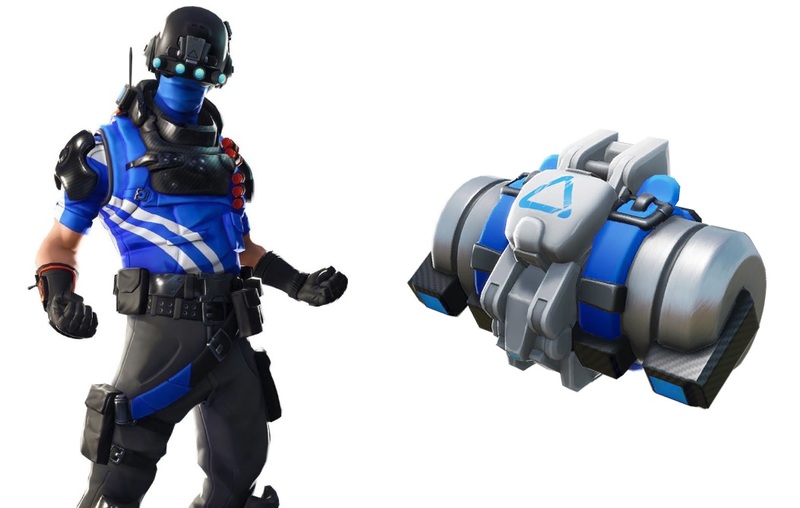 Fortnite has also received several other free PlayStation Plus outfits and skins, which includes Blue Striker, Blue Team Leader, and the Prodigy Outfit.